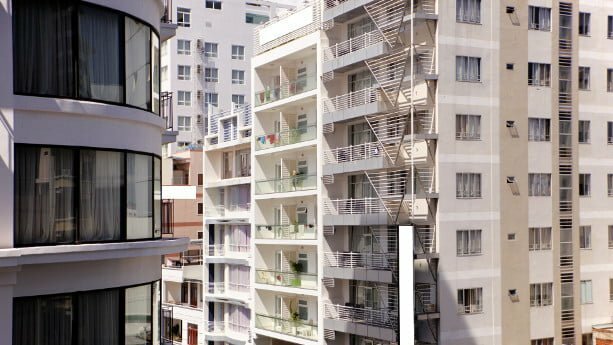 Vietnam is one of the hottest property market at the moment and everything from individual buyers, to corporations and fund managers want to invest here. But one should be careful and do thorough due diligence before taking any hasty decisions. A preferred choice should be to hire a local conveyancing lawyer, before getting involved in deals with big transactions. The fact is that things aren’t as transparent and straightforward as you might be used to in developed countries. Therefore I’ve written this article where I present some of the biggest and most popular conveyancing law firms in Vietnam. Baker & McKenzie is a leading multinational law firm worldwide. It was founded in 1949 in the United States, with its head office situated in Chicago. In terms of revenue, it is ranked as the second biggest law firm in the world, with an annual revenue of USD 2.67 billion. The company has 77 offices, more than 4,600 attorneys, and around 13,000 employees in globally (including 47 countries). They’ve had a presence in Vietnam for two decades and have two offices, one in Hanoi and one in Ho Chi Minh City. There are around 45 persons working for the offices and several partners are foreigners, like Frederick R. Burke, an American national who is also a member of the Prime Minister’s Advisory Council for Administrative Reform in Vietnam. 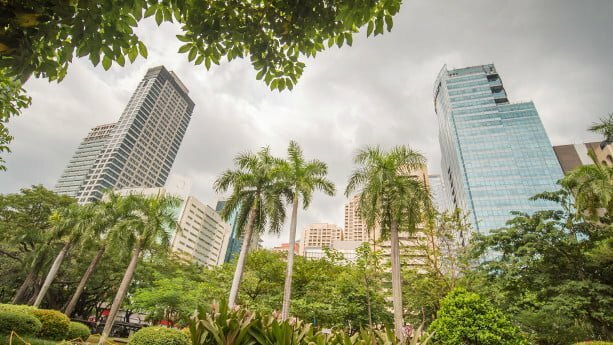 There are a number of conveyancing lawyers who operate in the Philippines, I bet they are (and will be) busy in the coming years, as the Philippines continue to be a sought after place for foreign buyers. But there are many pitfalls you can stumble upon, hiring a local conveyancing lawyer should one of your top priorities. 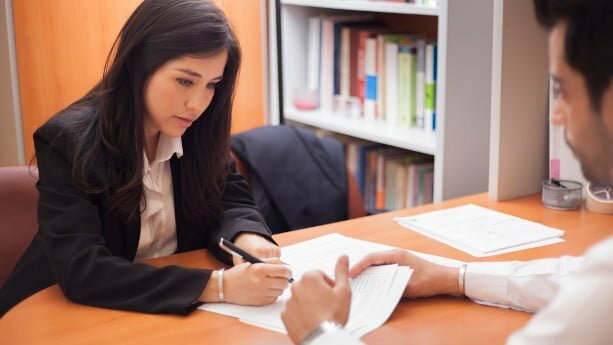 You rarely find summarized information about the top conveyancing lawyers, therefore I decided to write this article where I list some of the most popular firms. The firms are listed in a random order. Picazo Buyco Tan Fider & Santos is a full service law firm based in Manila. The law firm was founded 25 years ago, and considered as one of the most well established law firms in Manila. The team at Picazo Buyco Tan Fider & Santos consists of dozens of partners (31), special counsels, senior associates, and junior associates. In total, they have more than 50 lawyers. The partners at Picazo Buyco Tan Fider & Santos are senior bar members, with co-founder Mr. Antonio A. Picazo also a member of Philippines bar since 1964. He also co-founded other law firms like Cayetano Bautista and Reyes in 1983 and worked as General Counsel at Union Bank of Philippines. 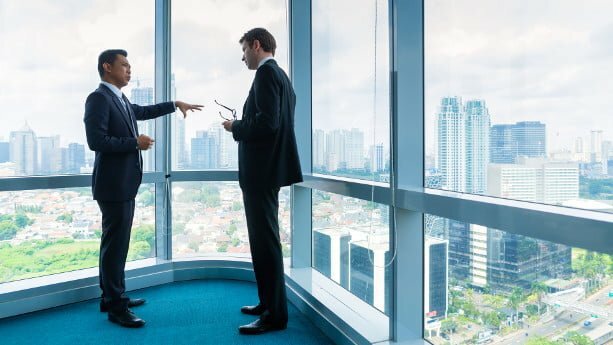 The company provide legal services to mostly corporate clients, as many financial institutions, large banks, real estate developers, and many other multinational companies are on their client list. Singapore will continue to be a sought after location for investors, companies and traders who want to settle down in Asia. Some people claim that the Singapore real estate market has stagnated and that you have better options in places like Cambodia. But the fact is that J.P. Morgan predicts that prices will increase as much as 8% in 2018 and that prices will double by 2030. Sure, maybe you can find better yields in some other places in Asia, but if you have the money, Singapore is not a bad bet. Ownership regulations can be somewhat tricky though, for example, you can generally not buy a landed house as a foreigner. A Conveyancing lawyer can help you through a lot of hurdles and guide you through the purchasing process. A problem is that you rarely find summarized information about the biggest Conveyancing lawyers in Singapore. Therefore, I’ve written this article, where I list some of the biggest firms. Hong Kong’s real estate industry has been a melting pot the past years, even if the government has introduced a number of cooling measures, prices have increased insanely and property has become some of the most expensive in the world. It’s not strange why some Hong Kongers seek financing to invest overseas. Some people still prefer to buy property in Hong Kong, there’s a reason why this crown jewel attracts investors from all over the world. Low taxes, warm breezes, a business climate that makes your adrenaline flow. If you decide to buy property in Hong Kong, it’s highly recommended to hire a Conveyancing lawyer, that can help you with communication, to transfer the title and more. 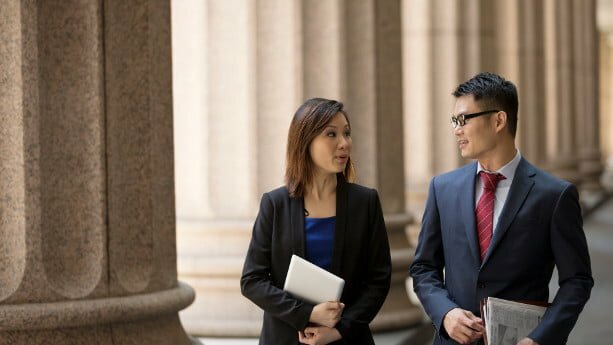 Therefore, I’ve written this article where I present some of the top Conveyancing lawyers in Hong Kong. a. 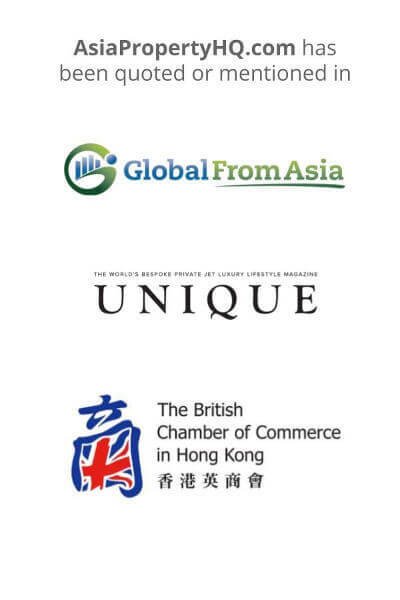 There are hundreds of firms operating in Hong Kong so I’ve decided to write about both multinational firms and smaller local firms, as these serve different types of clients. 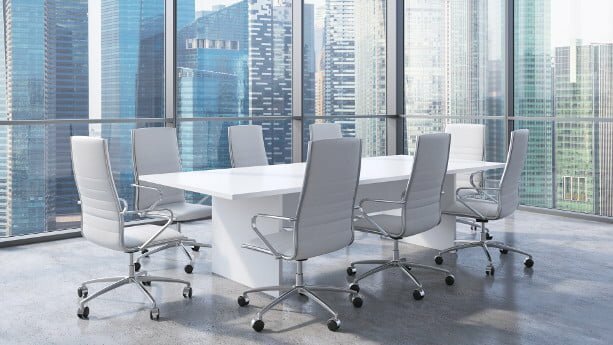 If you’re dealing with bigger transactions and involved in commercial property, then perhaps Baker McKenzie is the right firm for you. If you’re an individual investor who want to buy residential real estate, then you should probably look elsewhere. b. The Conveyancing lawyers are listed in a random order. Malaysia is one of the prime spots when foreigners decide to buy property in Southeast Asia, it’s not strange as it’s probably the most foreign friendly country in the region, when it comes to buying property. Even if you’re not legally required to hire a property solicitor, also referred to as conveyancing lawyer, it’s highly recommended to assure that the process works smoothly and to avoid unforeseen issues later. But it’s virtually impossible to find summarized information about conveyancing lawyers in Malaysia, therefore I’ve written this article where I present some of the biggest and most popular firms. Below I’ve listed conveyancing lawyers located in Kuala Lumpur. In 1981, in Ipoh, Perak, Azman & Co., and the Ipoh office of Lewis & Co., merged to form Azman, Davidson & Co. Lewis & Co. was named after its original senior partner JMM Lewis. The firm was known for representing the major players in the mining industry. On the other hand, the firm of Azman & Co was named after its founder, Dato’ Syed Azman bin Syed Mohamed. Right after the merger, the firm opened the branch in Kuala Lumpur. Over time, Azman Davidson & Co in Kuala Lumpur emerged from a one person company to one of the biggest mid-size firm in the country with 40 lawyers and 50 supporting staffs. Most of the partners in the firm are from Southeast Asia. The current managing partner is HY Chong, who has been with Azman Davidson & Co since 1991. He specializes in real estate, corporate, commercial, and insolvency. Thailand is one of the most popular countries for overseas property buyers who want to have an income generator, a retreat to spend a couple of months a year or they’ve simply decided to settle down. Even if Thailand offers a great quality of life and has attracted a huge amount of foreigners over the decades, it’s still developing and things are not as straightforward compared to developed countries. Therefore, a wise choice is to hire a property lawyer, before you transfer those hundreds of thousands, or even millions of dollars. But it’s not that easy to find summarized information about local property lawyers. Therefore, I’ve written this article where I list some of the biggest and most reputable firms in Thailand. Below I’ve listed property solicitors with offices in Bangkok. Chaninat & Leeds is an international law firm based in Bangkok and was founded by American and Thai attorneys in 1997. The team includes both Thai, British and American attorneys with a complete knowledge of Thailand’s legal system and real estate laws. The law firm specializes in offering services to foreigners and managed by the American attorney, Joe Leeds. Joe leads the team of more than 10 multilingual attorneys. He’s been working as a foreign law consultant in Thailand for more than two decades and specializes in real estate and intellectual property law.